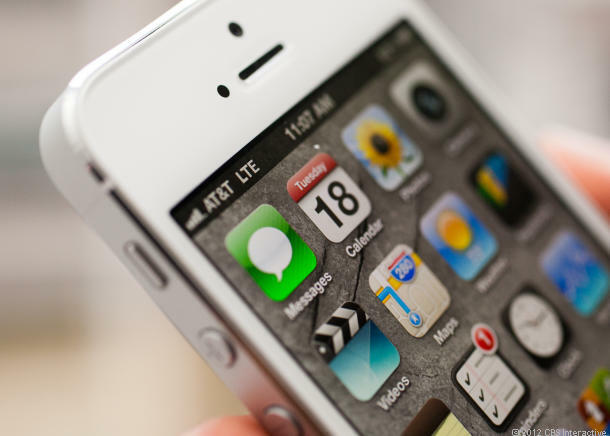 France to investigate wireless carriers with Apple’s deals. The country’s competition watchdog wants to ensure that the clauses Apple enforces in its carrier contracts are fair, according to a Reuters report. Apple’s carrier partnerships in France are going under the microscope, according to a new report. An administrative watchdog called the DGCCRF, which operates in France’s Finance Ministry, is investigating the clauses Apple enforces in its contracts with wireless carriers, reports out of France on Wednesday claim. According to Reuters, the body is specifically focusing on Apple’s requirements related to sales volume, advertising, and commissions to a respective carrier’s salespeople. DGCCRF has yet to confirm that it’s investigating Apple, and it’s important to note that while the inquiry might be happening, Apple has not been charged with any wrongdoing. Still, according to Reuters, some French carriers have been complaining that Apple has too much leverage in carrier negotiations. Apple, they claim, knows that carriers are desperate for its devices, so it can practically dictate terms. Whether that constitutes some sort of actionable issue on the part of the government, however, is unknown.